Meet the newest member of ARH ComiX Universe! SHA-RYN is ARHIAN’s young sister, and she has just gained her own 1/2 Scale Bust. If you like ARHIAN, wait until you meet SHA-RYN!!! 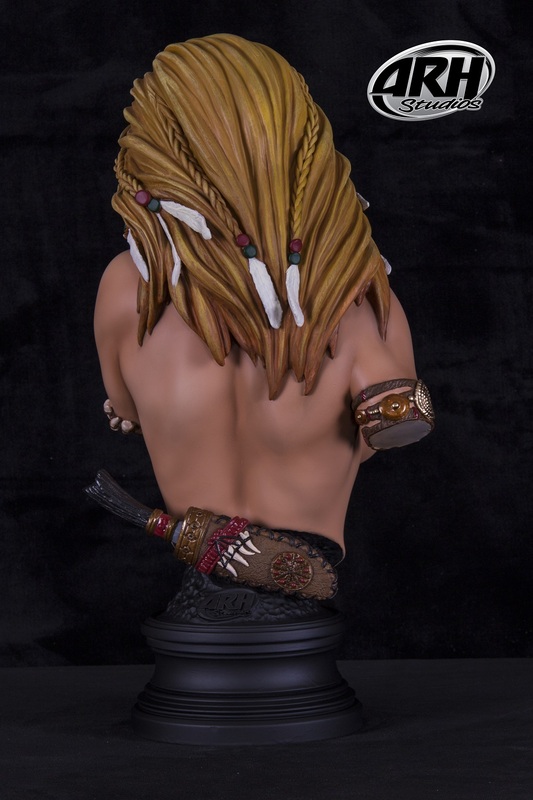 Based on a Graphic Novel written by Arahom Radjah and Abraham Kawa this first 1/2 scale bust of SHA-RYN is a must have in any ARH Studios collection. 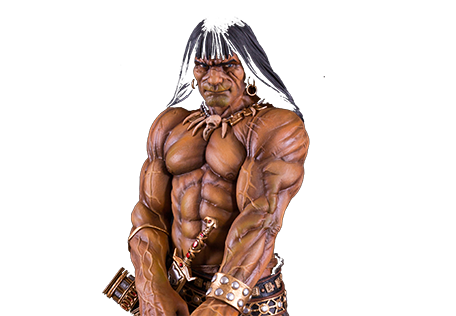 Beautifully sculpted by Ehren Bienert and Arahom Radjah and painted by Arahom Radjah this fantastic bust is sure to enhance any collection. 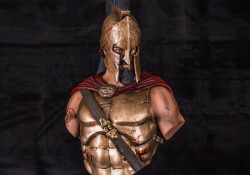 The bust features a magnetic removable top and knife.